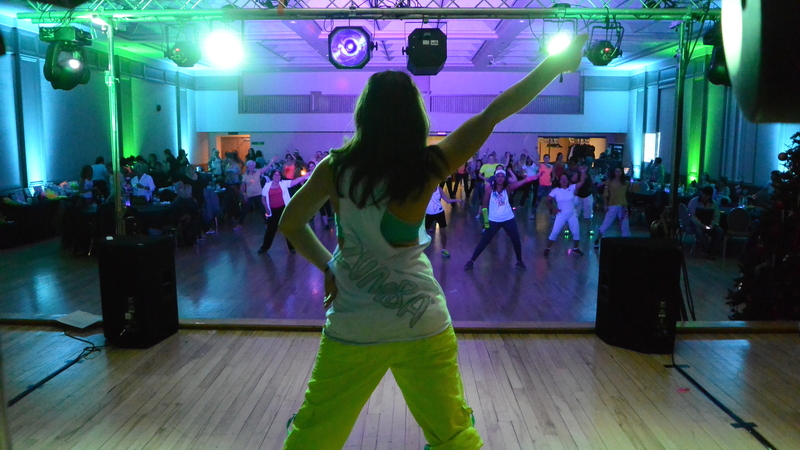 Zumba Glow is a local fundraiser founded by Lisa Sementillli. All funds raised at this event go to benefit Transition to Betterness (t2b). This event gets everyone up and moving the entire night. We have been proud sponsors every year and have had a blast each year! The past two years this event has been completely sold out! Corbett Productions sponsors this event by providing uplighting, dance floor lighting, custom monograms sound system and more! For more information visit their Facebook here.